►Dean Akers joined the board of directors for the Tampa Bay Innovation Center in St. Petersburg. ►Clearwater-based Master Restoration recently purchased a 30,000-square-foot warehouse and office building at 17129 U.S. Hwy 19 in Clearwater for $2.2 million. ►Bryan Bach has joined Kane’s Furniture Corp., based in St. Petersburg, as vice president, operations. ►David Donahue joined Ultimate Medical Academy in Clearwater as senior vice president and chief of staff. 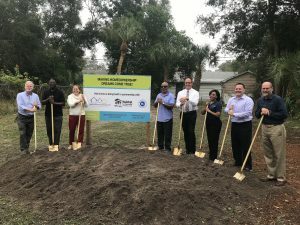 ►Habitat for Humanity of Pinellas County and St. Jude Great Commission Community Development Corp. broke ground in St. Petersburg to complete their first home, with their partnership, for a low income family. Habitat for Humanity of Pinellas and St. Jude Great Commission Community Development Corp. breaks ground in St. Petersburg. ►Pinellas Community Foundation was selected by Senior Citizens Services Inc. to assume management of SCS’ $10 million in charitable fund assets. ►Regrub LLC will open a Smashburger location at 10801 Starkey Road, Seminole, in the Bardmoor Promenade. ►BayCare Health System in Clearwater has named Dr. Nishant Anand chief medical officer and executive vice president. 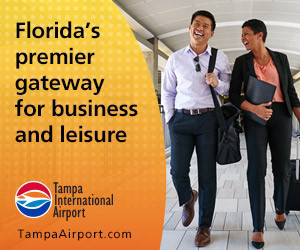 ►Provise Management Group, a Clearwater-headquartered financial planning and investment management firm, will expand its presence in the area by opening an office in Tampa’s Westshore district at 4350 W. Cypress St., Suite 225. ►Dr. Tarin Forbes joined Masley Optimal Health in St. Petersburg. ►Atlanta-based Eye Care America acquired Updegraff Laser Vision, a St. Petersburg practice founded by Stephen Updegraff. ►Aberdeen Advisors in St. Petersburg added Keith Norder to its advisory team. ►S.S. 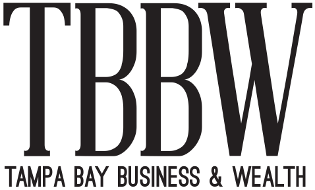 White Technologies, a flexible shaft technology company, has relocated its international headquarters from Piscataway, New Jersey to Seminole, bringing 125 jobs to Pinellas County. ►Title Security in St. Petersburg named Crista Tumminia as its new manager and senior closer. ►Mike Aiello has been named national director of special projects at MarineMax in Clearwater. 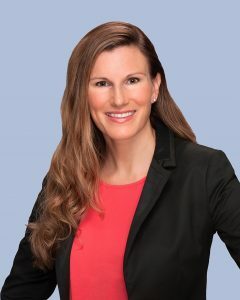 ►Erika Zipfel Matscherz was appointed to the board of directors for the Florida Gulfcoast Commercial Association of Realtors in Palm Harbor. 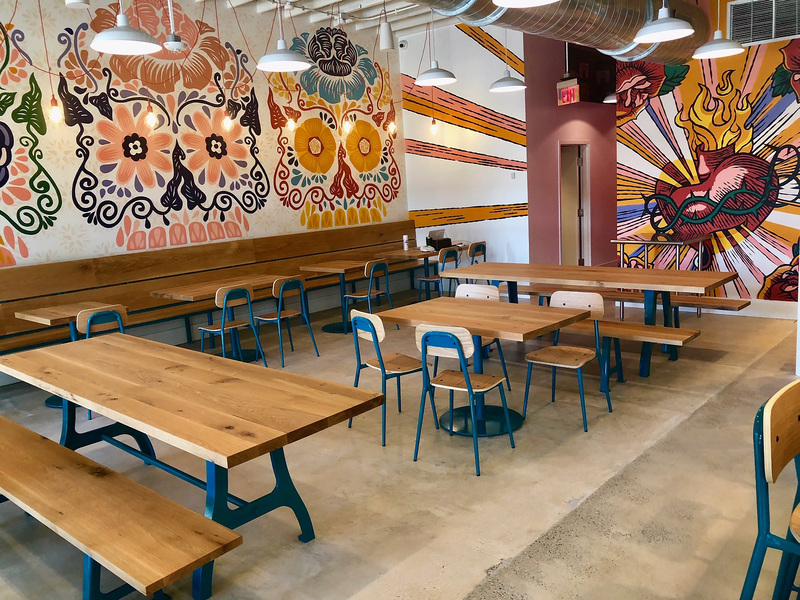 ►Vology in Clearwater, a managed IT, security and cloud services provider, joined the Google Cloud Partner Program as a Premier Partner, becoming one of the managed services providers within Google Cloud’s ecosystem. ►Skechers and Verizon opened at Park 66 Plaza, located at the northwest corner of 66th St. N. and Park Blvd. in Pinellas Park. 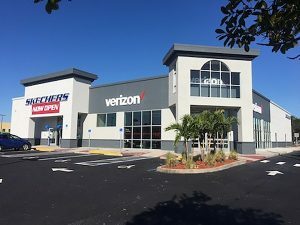 Skechers and Verizon opened in Pinellas Park. ►ARCW Insurance in Pinellas Park added Joe Martino, who will serve as associate agent in the commercial lines division, and Robert Hall, who will serve as healthcare broker in the Healthcare Division.